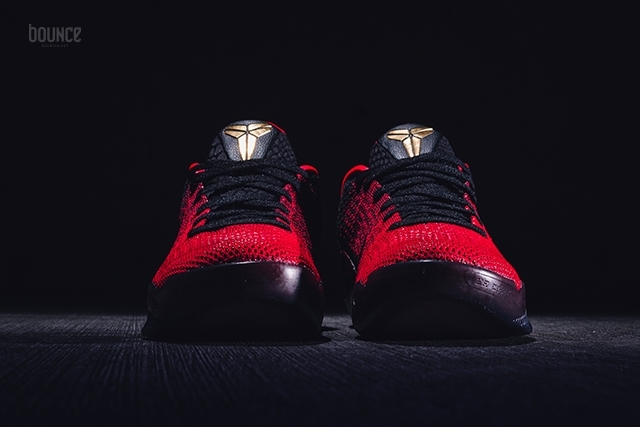 You can pick up the relatively new Nike Kobe 11 ‘Achilles Heel’ for 20% 15% off at Eastbay. The shoes feature the new TPU-laced Flywire, with these more durable strands appearing on the medial and lateral sides where perforations would normally be. 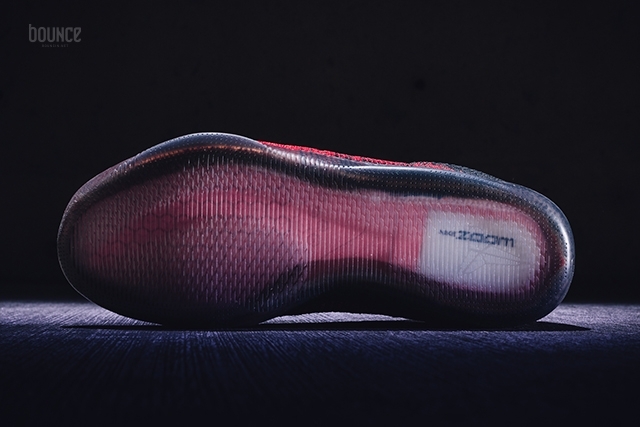 In theory, this should provide the durability needed for a sport like basketball, while also being less stiff than the glued together Flyknit on past Kobe models. 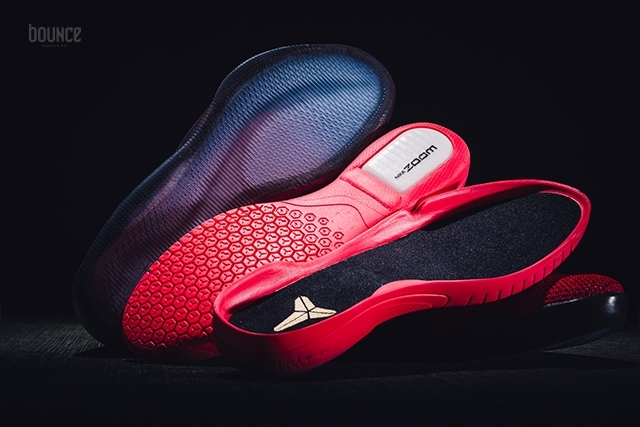 The Kobe 11 also features a drop-in cushion featuring full-length Lunarlon for a soft feel, along with Zoom Air in the heel for a more responsive feel. 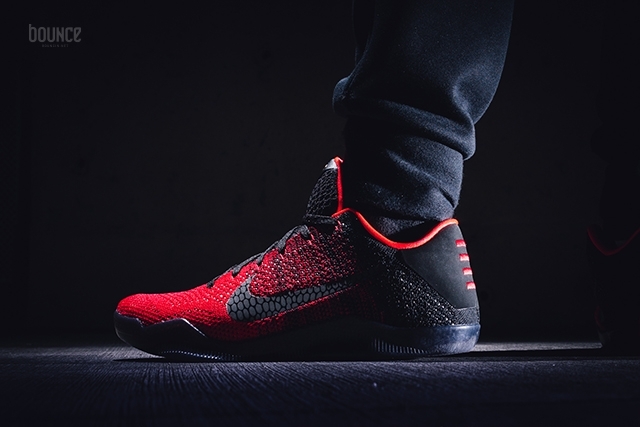 Click HERE to pick up the Nike Kobe 11 ‘Achilles Heel’ for $160 $170, using the code LKS16J2T LKS16J23 at checkout. 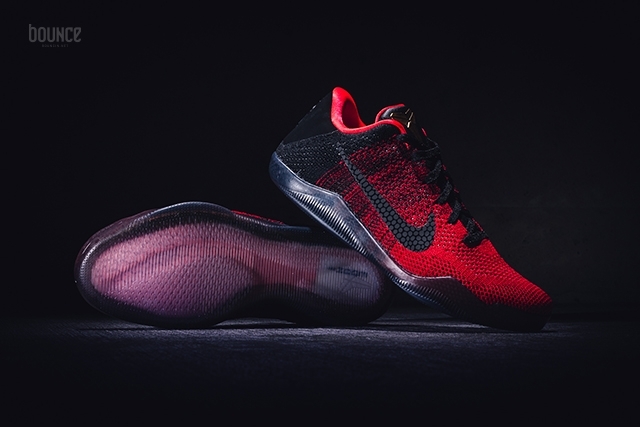 Pretty good deal for a brand new Kobe elite. ^It’s not an elite though! It is an Elite, 180 Euro’s, 200 US$, and named Elite on both Nike.com’s(European, and US). It worked yesterday but I guess Eastbay changed it or it expired. The post is updated with a 15% off code. How long with this code work? I gotta get paid first! Well I said I would give these a go at $150-$160, so I pulled the trigger last night and they are shipped this morning. Actually getting these more for casual than performance, but will give these a spin once they are broken in some. 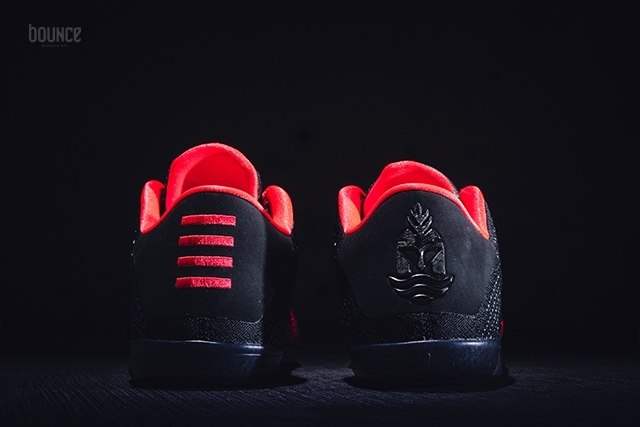 I like the storytelling with the whole Achilles heel concept on this color way than the other ones. That and the 20% off code so I broke down and copped. Just ordered mine. Wanted to wait for the performance review, but didn’t want to pass up the 15% off. Went and tried on a pair before ordering though and they fell crazy comfy!